During her speech to the Safer Internet Day conference, Margot James is expected to announce a crackdown on web companies. Social media firms will be forced to sign a code of conduct requiring them to protect users, a government minister will reportedly announce today. Margot James, the minister for digital and creative industries, will announce the measure during her speech at the Safer Internet Day conference. According to the Daily Mail, the MP will accuse the companies “of behaving as if they are above the law and [of] creating an environment for bullying and abuse” which puts children at risk. 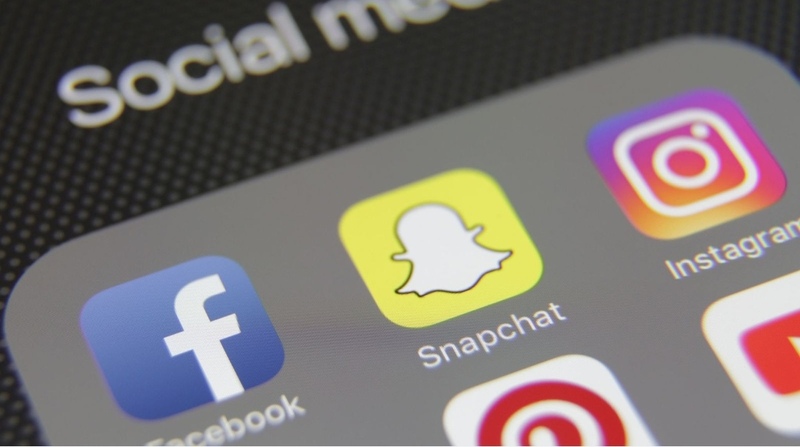 It follows calls by MPs for new laws to hold social media companies to account if they fail to protect young users, according to a report by MPs. The criticism of the web giants has been especially prominent following reports that Facebook paid children as young as 13 to install software on their phones which allowed the company to watch their every activity. 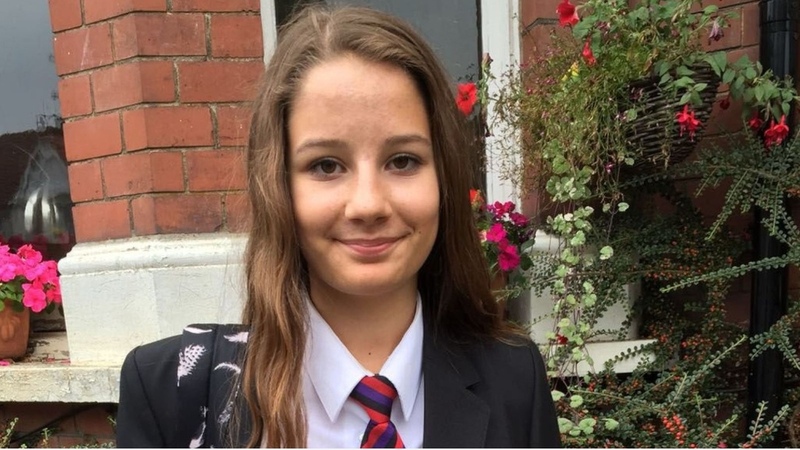 It also follows a demand that social media companies “purge” their platforms of content that promotes self-harm and suicide, made by the family of 14-year-old Molly Russell. A spokesperson for the department of digital, culture, media and sport (DCMS) said: “We have heard calls for an internet regulator and to place a statutory ‘duty of care’ on platforms, and are seriously considering all options.